In late September or Early October, Kaaschuig took a break from village activities. The discussion then revolved around who would continue maintaining the Aquatic Wildlife Center (AWC), and two people rose up to the task: Thicket and Basher. New Festival Cove is so very proud and honored that these two gentlemen undertook this task, as the AWC might not be around if it were not for them. Citizen Kaaschuig replaced the lost seal from March. Mayor Vooch doubled the amount by taming and leading a second second seal to the Aquatic Wildlife Center. Keep in mind, seals need constant lovin’. After some trial and error, we learned to not use dirt, or packed dirt, within the area, and instead, we paved some stone slabs. So far it’s worked wonderfully, as long as you keep feeding the seals, with at least a fish, daily. Dropping a fish near a seal might work, but we have no empirical evidence that this exists. In any event, we are continuing to learn more about what we can do at our Aquatic Wildlife Center. 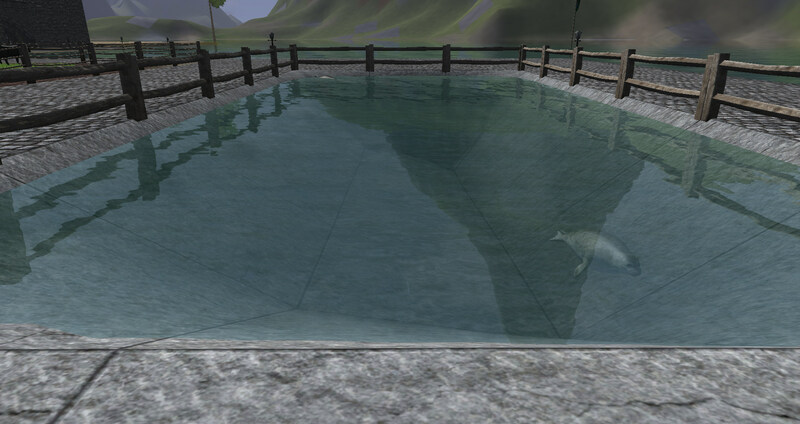 March 2018 update: We built this Aquatic Wildlife Center and @Goddessotu donated the first seal to live here. However, the next day, the seal was gone. 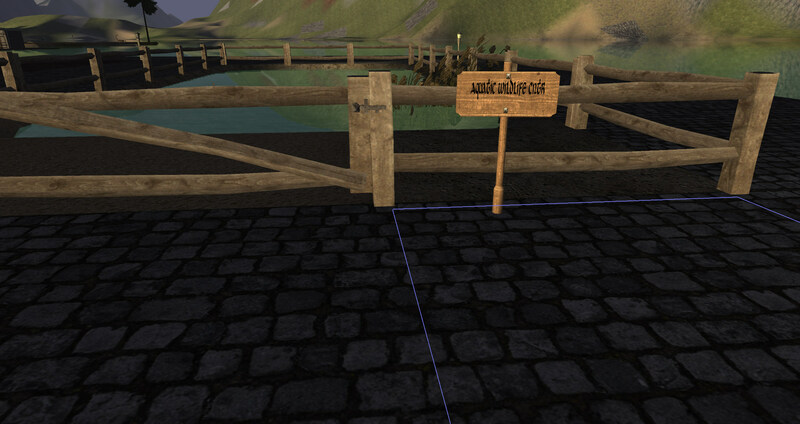 We’re unsure if it was theft, the lack of a gate lock on the front entrance, or a dev bug where seals cannot be constrained by fences because they’re underwater creatures. In any event, we are investigating the situation! 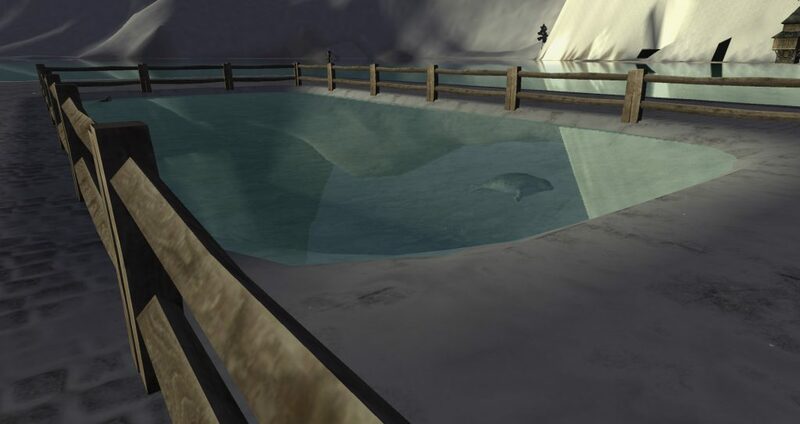 Like a stable is for animals, we need a place to store seal cub, so we want to build something for aquatic life. This assumes we can breed seals, but I’m not sure if we can. Not sure where we should do this, or how deep the water should be. We probably need a fence around it. We’ve identified a small pool and we’re going to have a 1×3 tile beach that has sand.